Leon Uris was a prolific author, known for his focus on dramatic moments in contemporary history, including World War II and the Cold War. His best-selling, entertaining, and imaginative novel Exodus (1958) has been translated into over fifty languages and has helped shape our collective understanding of the birth of modern Israel. His novel also, rather unintentionally, gave rise to the seminal defamation case Dering v. Uris, which took place in London in 1964. Here in block X, Dr. Wirths used women as guinea pigs and Dr. Schumann sterilized by castration and X-ray and Clauberg removed ovaries and Dr. Dehring [sic] performed 17,000 experiments in surgery without anesthetics. After Dr. Wladislaw Dering read this passage, he sued Leon Uris, the publisher, and the printer for defamation. While Dr. Dering admitted that he had performed unspeakable operations on Holocaust victims in Auschwitz during World War II, he argued that he had performed nowhere near 17,000 and that he never did so without anesthetic. At the end of the closely followed and highly politicized trial, the jury found for Dr. Dering, awarding him “the smallest coin of the realm,” or one-half penny, in damages. The court later assessed $30,000 pounds against Dr. Dering for the costs of the trial. Leon Uris was so fascinated by his experience that he novelized it in the best-selling novel QB VII or Queen’s Bench Courtroom Number Seven. The media coverage and subsequent novelization of Dering v. Uris cemented Dr. Dering’s infamous reputation as a Nazi sympathizer and war criminal, which was exactly the outcome that Dr. Dering wanted to avoid. Our courts have produced similar outcomes. Here, if a defendant is found liable, but there are no damages arising from that liability, the court will generally instruct the jury to award “Nominal Damages”, in the amount of one dollar, to the plaintiff. The lesson? When considering whether to file a claim, both liability and damages must be taken into account to avoid having a similar tale unfold in your courtroom. Each month BizWest invites a business leader to reflect on the issues affecting his or her industry. 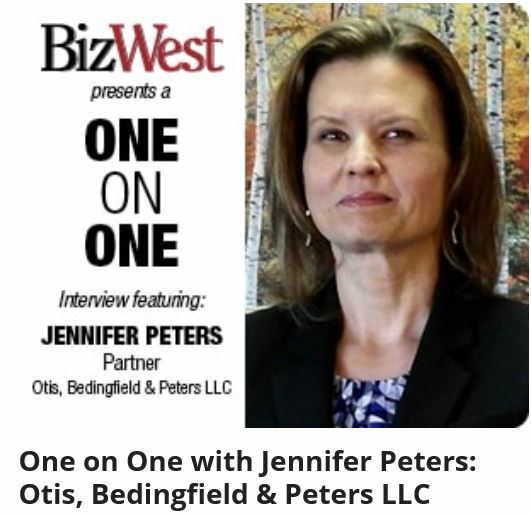 This month, BizWest asked Jennifer Peters to discuss issues facing her firm and the professional role she plays in the community. Buying a Business? Make Sure Your Written Agreement Protects You from Future Competition! When disputes arise over the purchase of a business, it is often because the agreement did not adequately define what is being acquired by the buyer, what obligations remain with the seller, what representations are part of the basic understanding of the transaction, and what business information is confidential or trade secret. Often, such agreements also fail to address the risk of departing employees. Business strategies, customers, status of work, current and projected needs for future work, information about key employees and whether they will remain engaged after the sale is valuable, competition-sensitive information instrumental to the success of the business, and items that that any buyer should consider, define, and protect in the purchase agreement to help avoid future disputes. Ask every question you can think of as part of the due diligence process. Understanding what you are buying is crucial to successfully transitioning the company after sale. https://nocoattorneys.com/wp-content/uploads/2017/08/TimOdil.jpg 1200 960 Tim Odil https://nocoattorneys.com/wp-content/uploads/2018/02/OBP-Logo-375x96.png Tim Odil2017-08-15 15:37:482019-03-05 15:48:07Buying a Business? Make Sure Your Written Agreement Protects You from Future Competition! 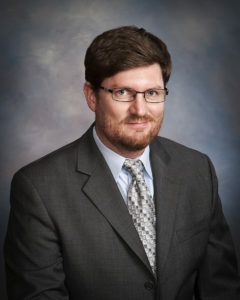 Otis, Bedingfield & Peters, LLC is proud to announce that attorney Christian J. Schulte has been accepted to The Greeley Chamber of Commerce Board of Directors. The Greeley Chamber of Commerce is an investment organization that is driven to meet the needs of the businesses in our community. The chamber is a great source of information for assisting and promoting businesses. The Greeley Chamber of Commerce Board of Directors develops and oversees the implementation of the Chamber’s Strategic Plan. They identify policies and initiatives for the benefit of all Chamber investors. 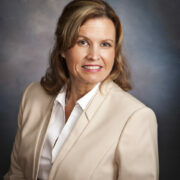 “I am truly pleased to be involved with the Greeley Chamber, because it does so much to help our city thrive. 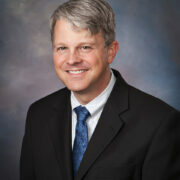 It’s a great group of people to work with, and I’m looking forward to doing my part,” said Christian J. Schulte. 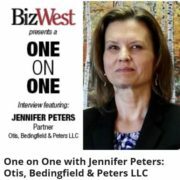 Otis, Bedingfield & Peters, LLC provides real estate law and business law services throughout Northern Colorado. OBP has 13 attorneys spread across its two offices in Greeley and Loveland. For more information, contact Christian J. Schulte at cschulte@nocoattorneys.com or Jennifer Lynn Peters at jpeters@nocoattorneys.com or 970-330-6700 or visit www.nocoattorneys.com. 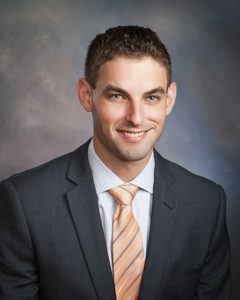 Nathaniel Wallshein joins the firm as a litigation associate. 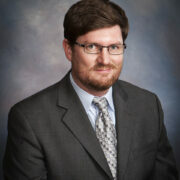 Before joining Otis, Bedingfield & Peters, Nate worked as a judicial fellow for the Honorable Norman D. Haglund. 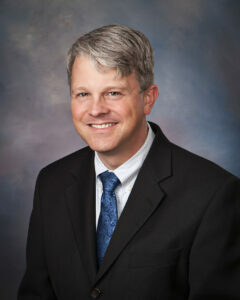 He most recently served as law clerk for the Honorable R. Michael Mullins of the Denver District Court. Nate was born and raised in Northern Virginia. He received his undergraduate degree from the University of Connecticut and he earned his J.D. from the University of Colorado Law School. During law school, he worked as a law clerk for the Office of the Solicitor at the U.S. Department of the Interior, and as a law clerk for the Office of Chief Counsel at the U.S. Department of Energy. Nate also worked as a student attorney for the Natural Resources Law Clinic. There he represented a variety of organizations in litigation concerning Forest Service approval of two coal leases within the Thunder Basin National Grassland. 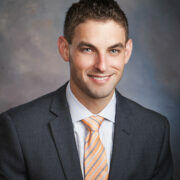 Nate is admitted to practice in Colorado and is a member of the Colorado Bar Association. His practice at the firm will focus on complex commercial litigation, probate litigation and appeals. Otis, Bedingfield & Peters, LLC provides real estate law and business law services throughout Northern Colorado. 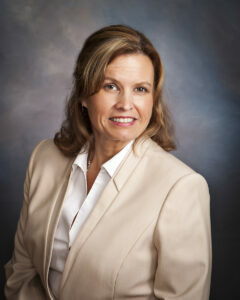 OBP has 12 attorneys spread across its two offices in Greeley and Loveland. For more information, contact Nathaniel Wallshein at nwallshein@nocoattorneys.com or Jennifer Lynn Peters at jpeters@nocoattorneys.com or 970-330-6700 or visit www.nocoattorneys.com.